The International Dialogue Centre (KAICIID) has received the prestigious Africa Peace Award 2018 for its work promoting interreligious and intercultural dialogue in Africa and the world, and in particular for its contribution to reviving the African Union Interfaith Dialogue Forum in partnership with the African Union. 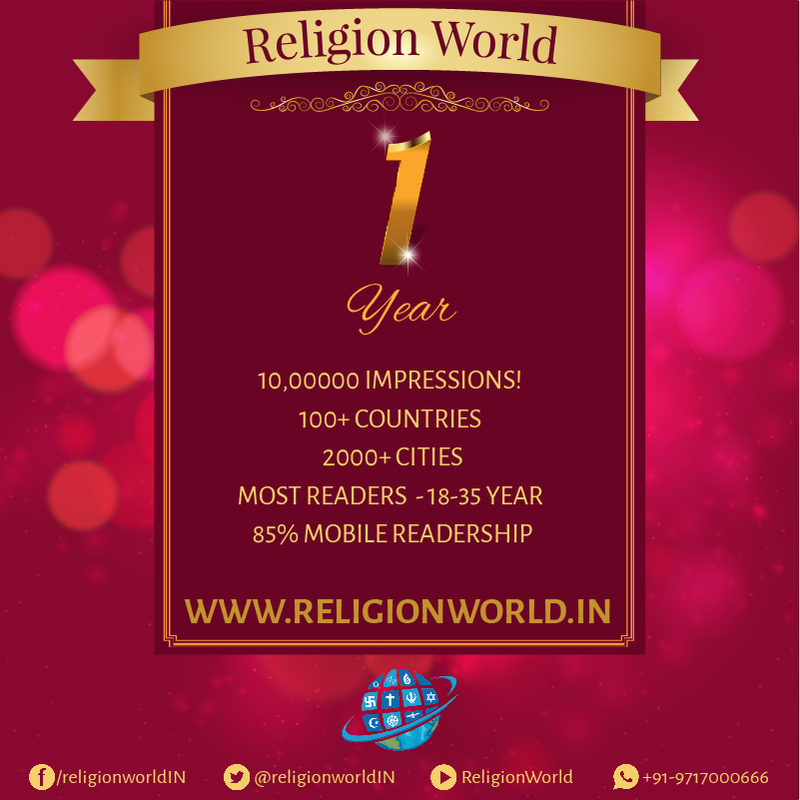 The prize is given by United Religions Initiative (URI), the renowned global NGO representing 204 member organizations in 31 African countries. Past recipients of the Africa Peace Award include the Mozambican leaders who concluded and maintained the Mozambican peace accord; the Achole Religious Leaders Initiative of Northern Uganda for their mediation role; the National Unity and Reconciliation Commission of Rwanda for the the Commission’s outstanding work in promoting peace, unity, harmony, healing, and reconciliation and peaceful coexistence in Rwanda; and the Elders Council of Ethiopia for their outstanding peace and reconciliation work in Ethiopia. 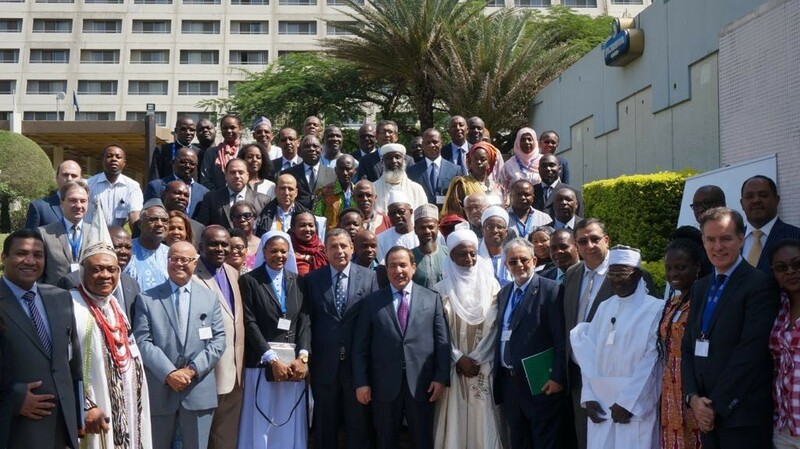 In addition to the collaboration with the African Union, KAICIID also works with religious leaders and policymakers in Africa to enhance their capacity to build social cohesion and promote common citizenship in their communities. 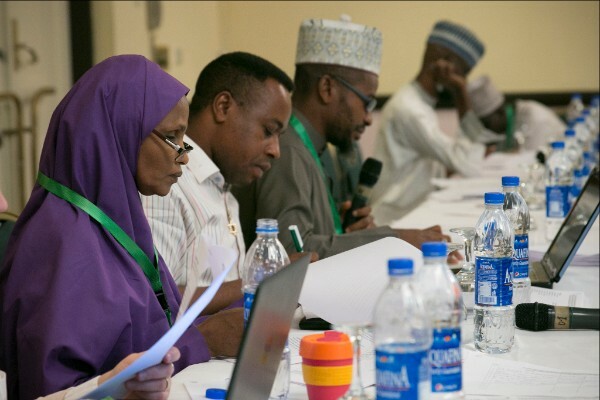 In Nigeria, the Centre has strengthened its role as a forum for dialogue through a sustainable and inclusive dialogue platform that brings together religious actors, policymakers and civil society to find solutions to common challenges. 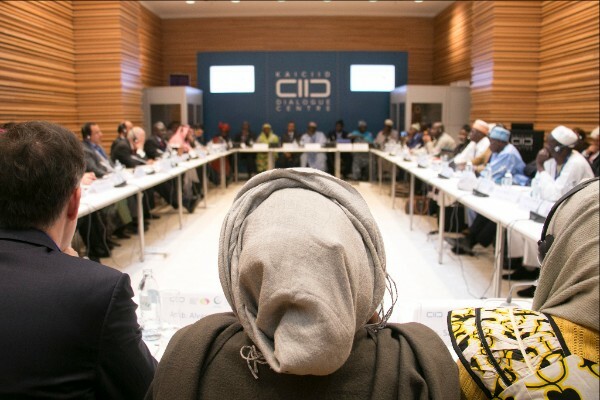 In the Central African Republic, KAICIID works with partners like the Organisation of Islamic Cooperation and the Network of Religious and Traditional Peacemakers to foster dialogue among the diverse religious communities in the country. 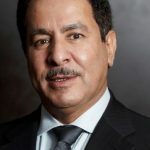 “KAICIID is the first international dialogue organization to activate the roles of religious individuals, leadership, and institutions to help policymakers establish peace and coexistence under common citizenship, find effective, sustainable solutions, and achieve positive results,” he added. Established in 2007, the Africa Peace Award recognizes the committed, effective leadership to bring sustainable peace, development, democracy, good leadership, reconciliation and inter-religious and inter-cultural harmony and peaceful co-existence in the continent. The Africa Peace Award celebrates, acknowledges and honours the accomplishments of individuals or organizations who have exhibited extraordinary leadership to build a culture of peace, reconciliation and harmony among different religions and cultures and promote human dignity as enshrined in the universal declaration of human right. The Award helps to create role models of peace-builders throughout Africa. Ultimately, the Africa Peace Award is intended to engender a greater appreciation and support for the effective and dynamic leadership associated with building a culture of peace and harmony in Africa on a sustainable basis. URI is an interfaith peace organization with Consultative Status with the United Nations Economic and Social Council and works to promote enduring daily interfaith cooperation, to end religiously motivated violence, and to create cultures of peace, healing and justice for the Earth and all living beings. 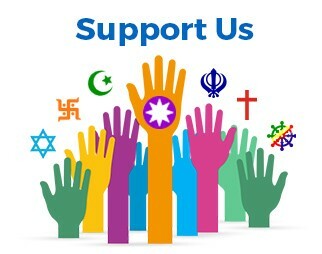 Through its 204 member organizations in 31 African countries URI-Africa is cultivating peaceful co-existence among different religions and cultures by engaging people to bridge religious and cultural differences and work together for the good of their communities and the environment. The International Dialogue Centre is an intergovernmental organization mandated to promote the use of dialogue globally to enhance understanding, cooperation and social cohesion. 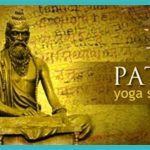 The Centre fosters dialogue among people of different religions and cultures to build bridges between communities that overcome fear and animosities to instill mutual respect. 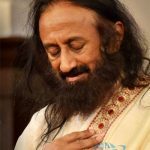 In its work, the Centre supports the Universal Declaration of Human Rights, in particular the right to freedom of thought, conscience and religion. The Centre also implement programmes to overcome all forms of discrimination based on culture, religion or belief.